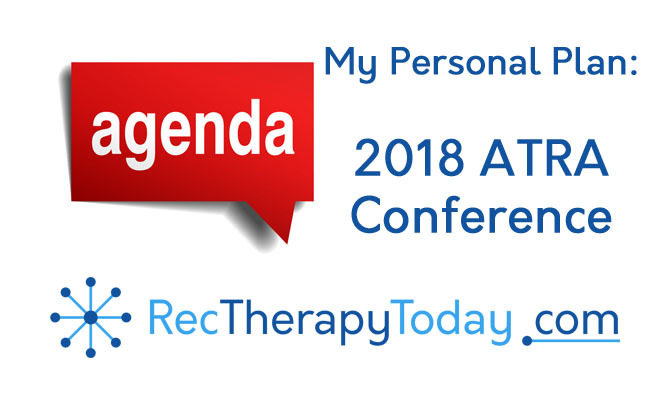 I’ll be attending the 2018 ATRA conference. Travel day – Leave Huntington, West Virginia and go to Grand Rapids, Michigan. I believe we both are in mental health! I won’t be going to any of the pre conf. Sessions as I did not register for them! But I probably would have gone to both the ones you signed up for! I am signed up for Speed mentoring… on Friday evening. I haven finalized anything yet…?you are pretty organized! I try! Getting here was a trip in itself! I’ll look 👀 for you!